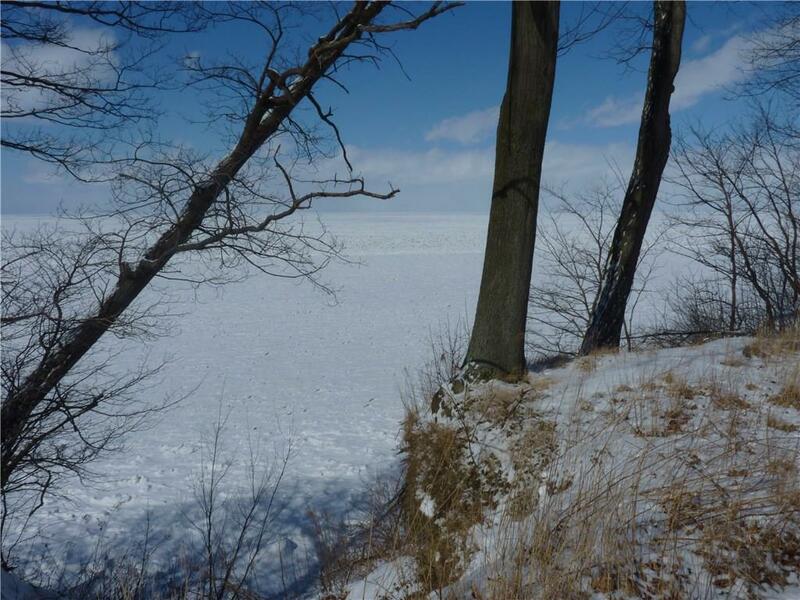 Highly sought after Lake Erie lakefront!!! 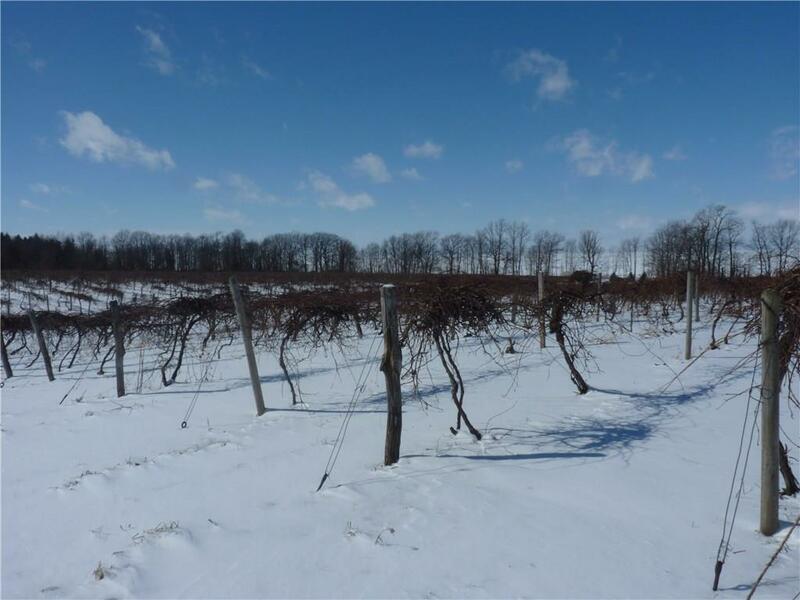 This 15.5 acre property has 10.5 acres of vineyards with Welch Foods contracts and 550 feet of tree lined lakefront with spectacular sunsets. 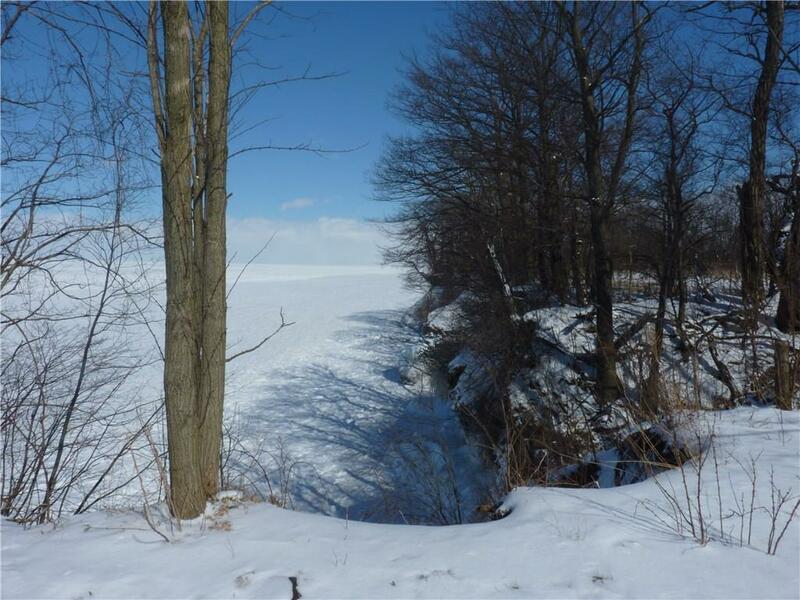 Ideal location for a secluded home or development into private lots. Property is bordered by woodlands, creek/vineyards, lake and highway. 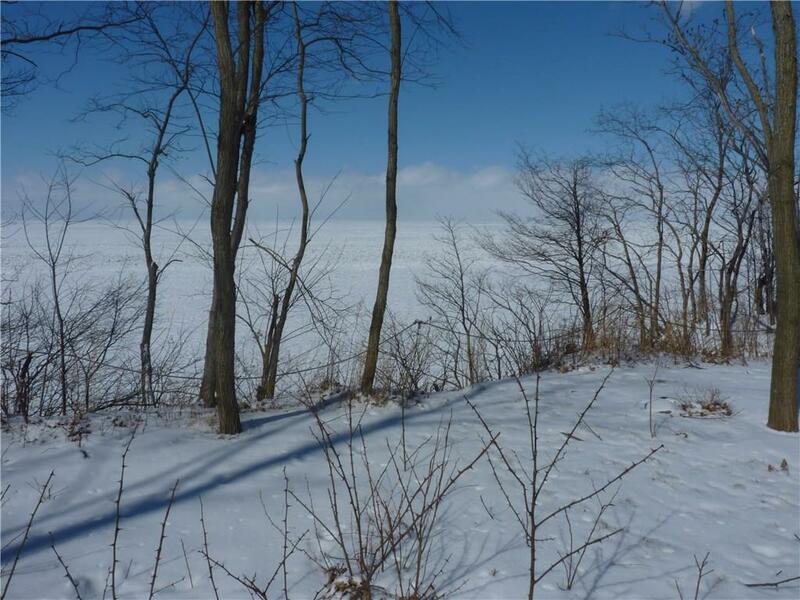 Great opportunity to own a wonderful piece of Lake Erie property.